The Invent! 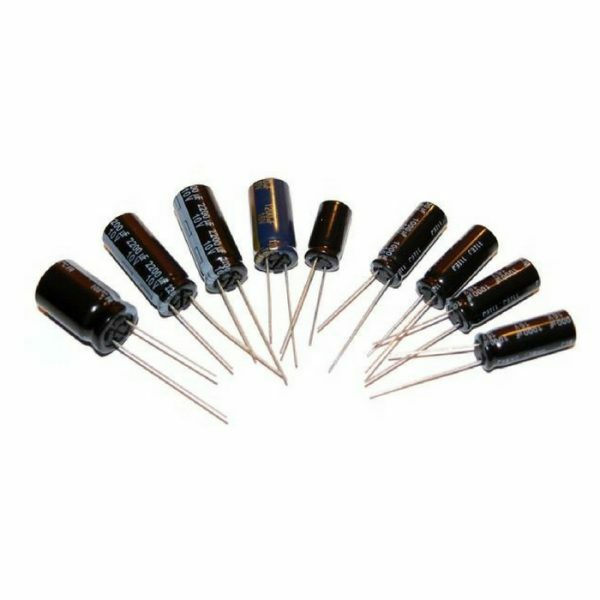 Capacitor Kit puts together 10 each of 12 of the most common electrolytic capacitor values and 10 each 3 of the most popular ceramic capacitor values together in one kit to make sure that you never run out of capacitors again. In all, you get 150 capacitors in total. 120 electrolytic capacitors and 30 ceramic capacitors. All the capacitors come labelled to make it easy to identify them.